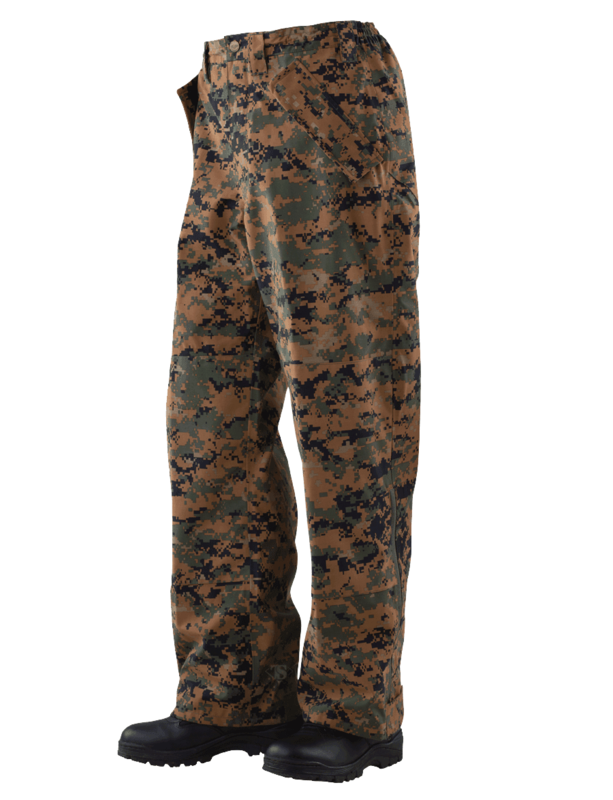 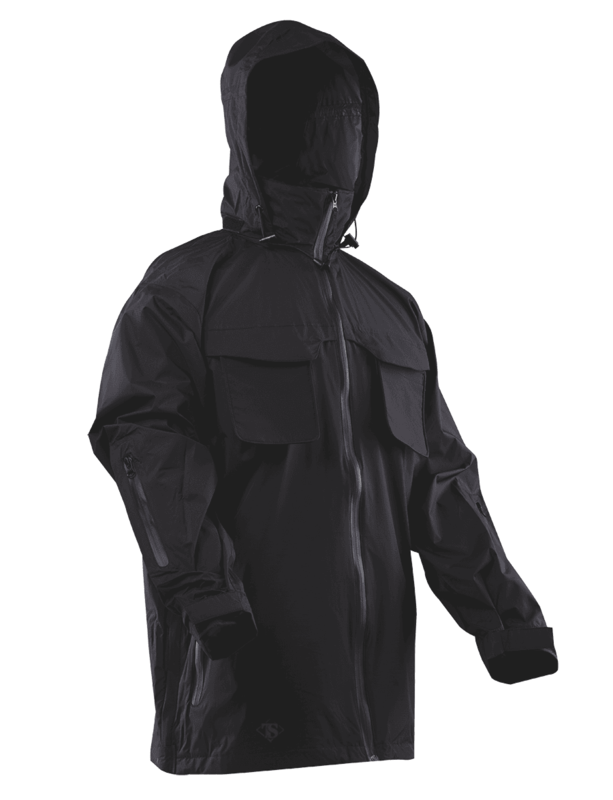 No matter the job, wear the TRU-SPEC® H2O PROOF outerwear with confidence. 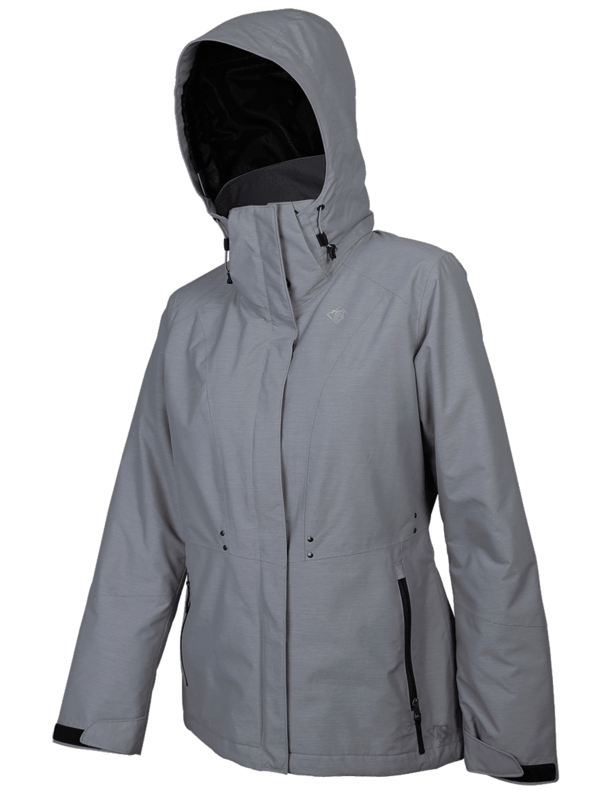 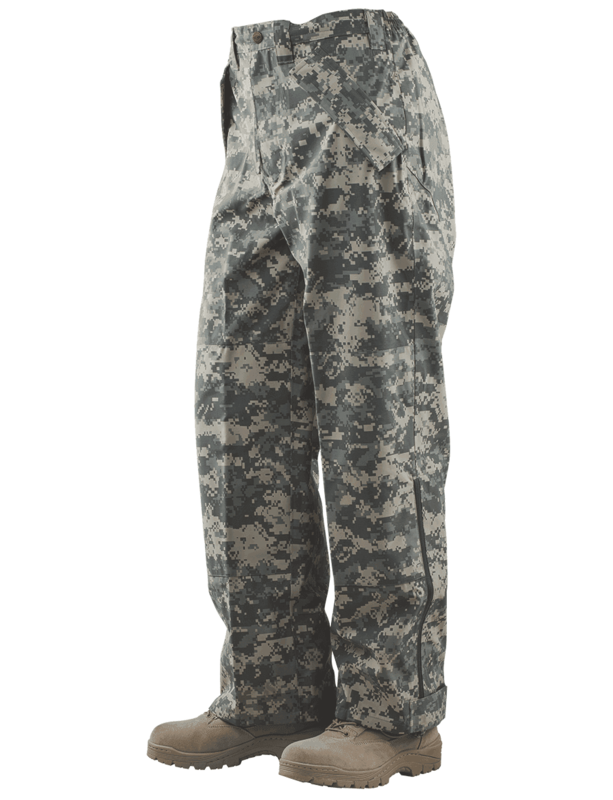 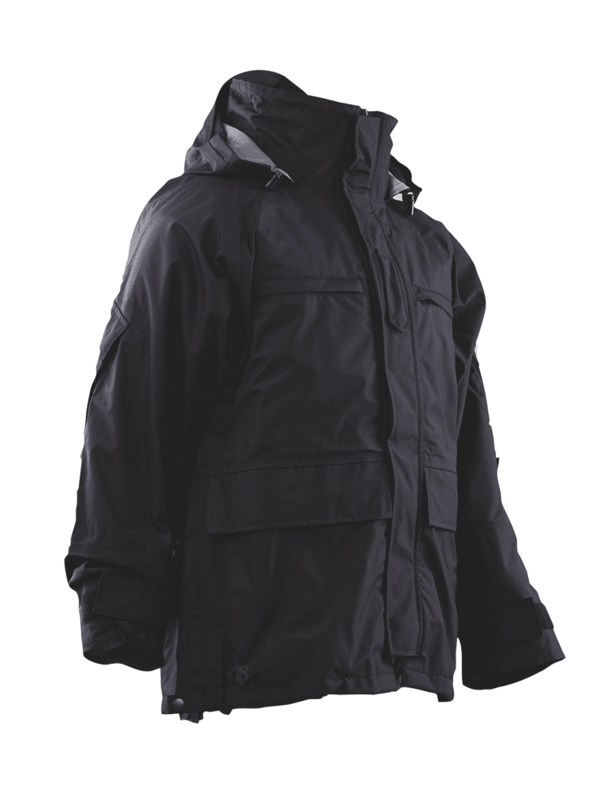 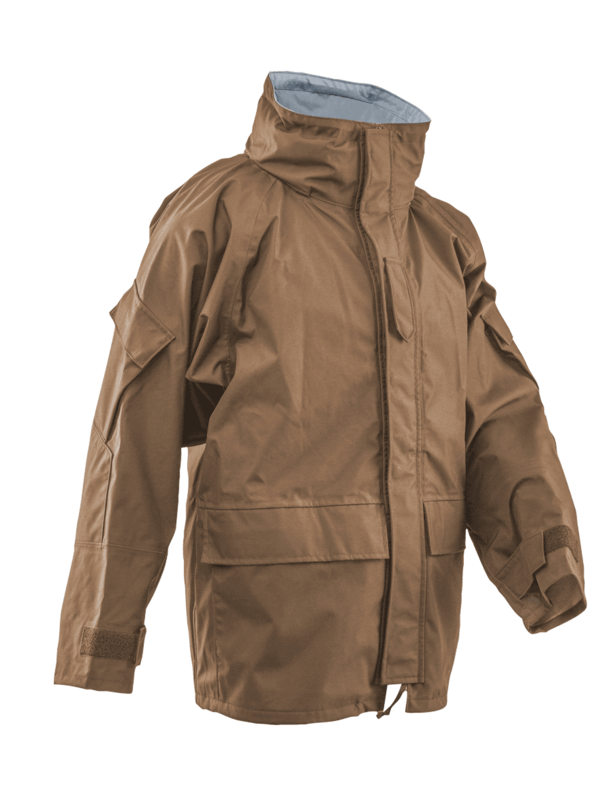 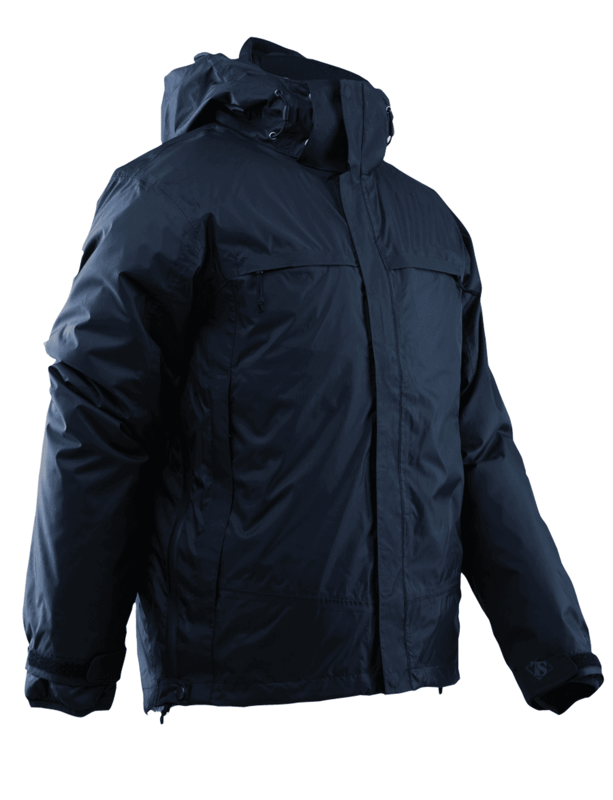 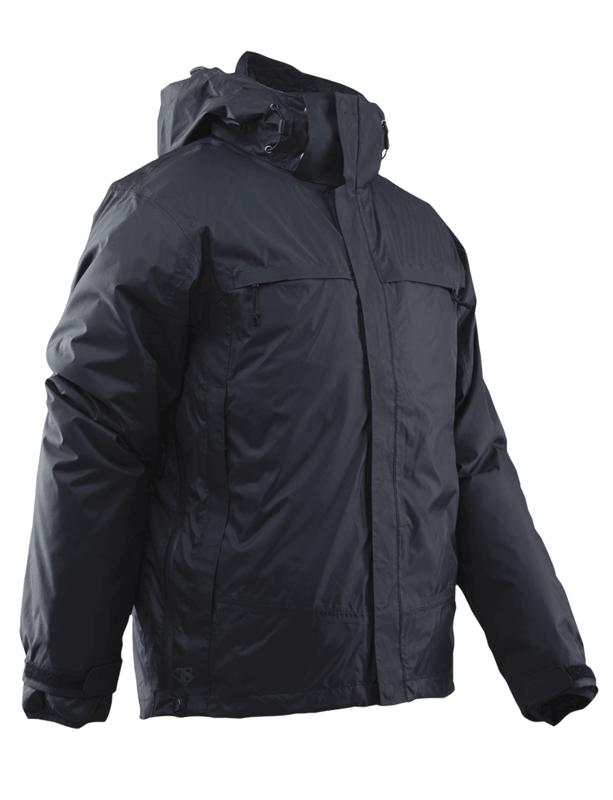 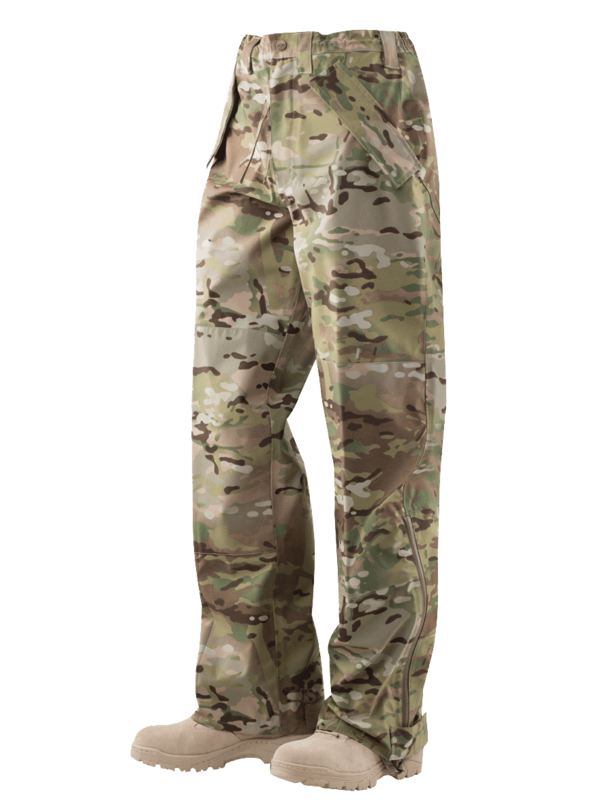 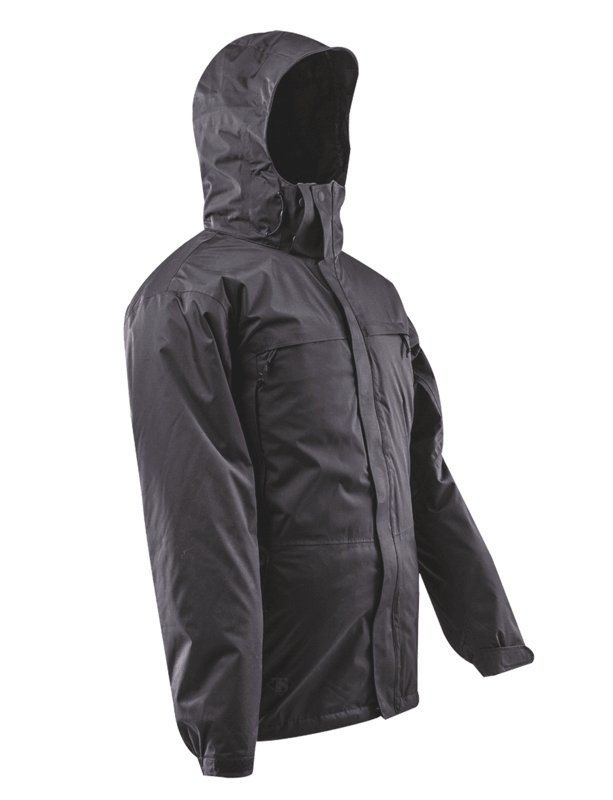 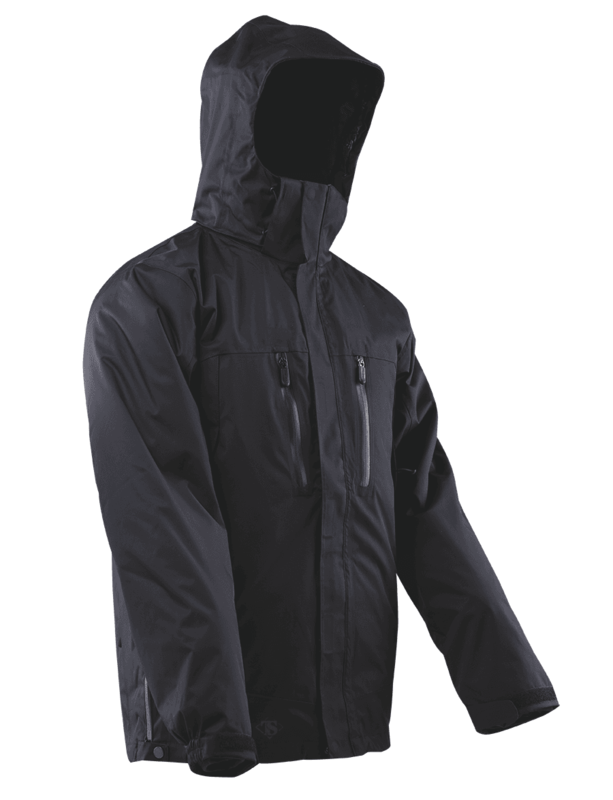 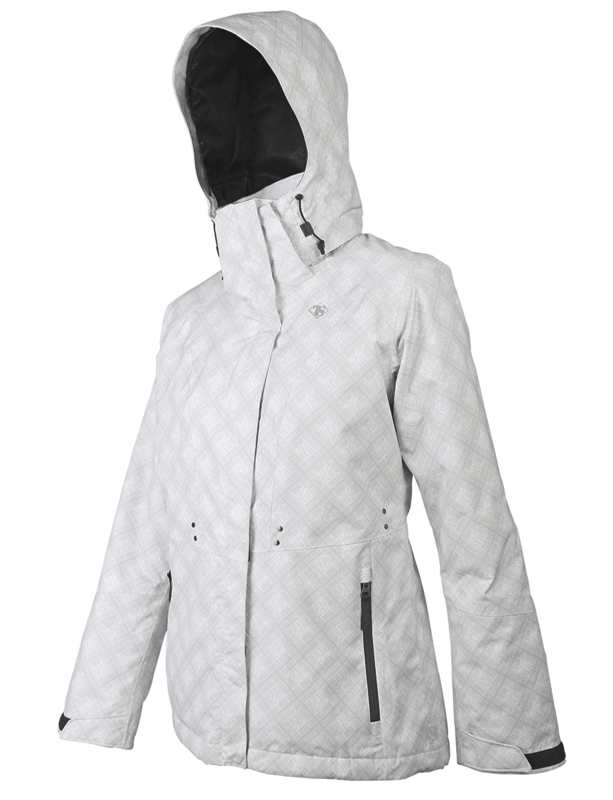 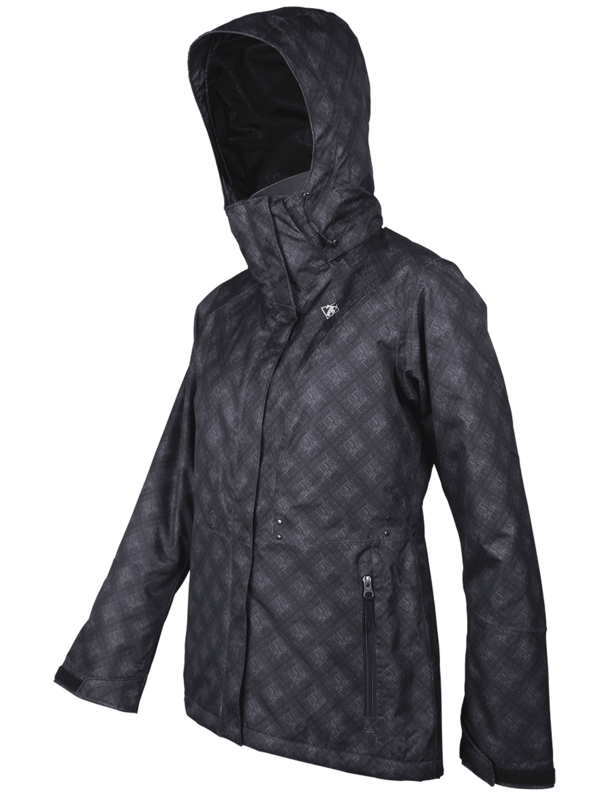 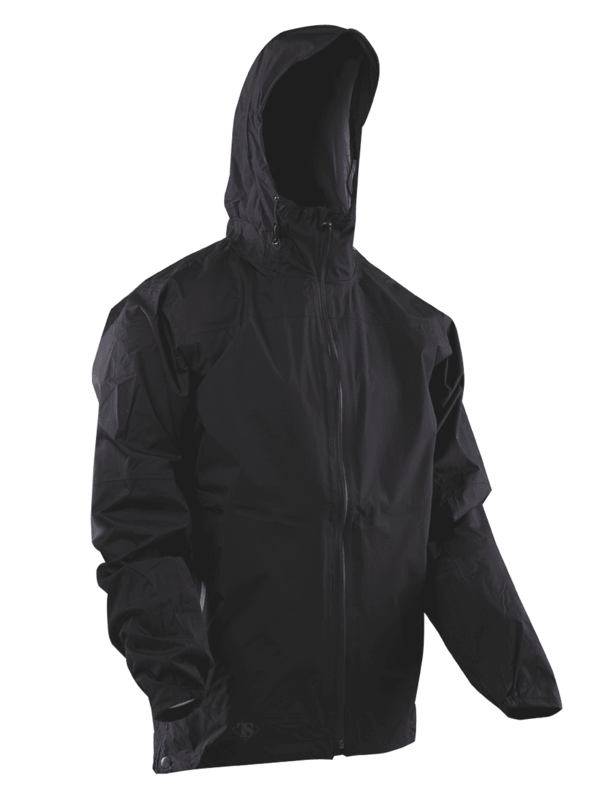 The improved technology of the H2O PROOF outerwear involves construction from a 2-layer waterproof, windproof, breathable material with Bemis seams. 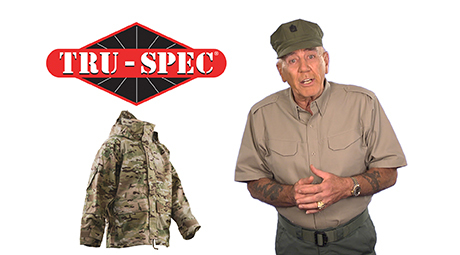 All H2O PROOF Outerwear is covered by the TRU-SPEC® TRU-CONFIDENCE GUARANTEE. 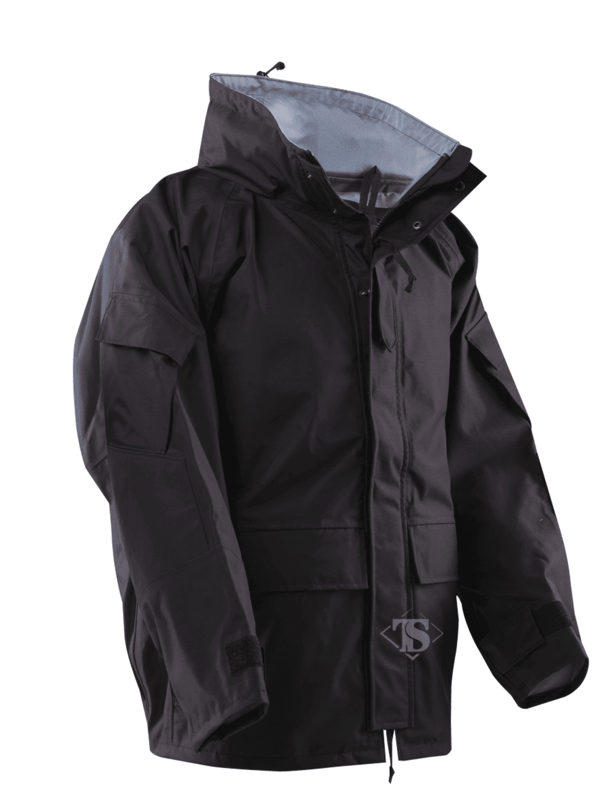 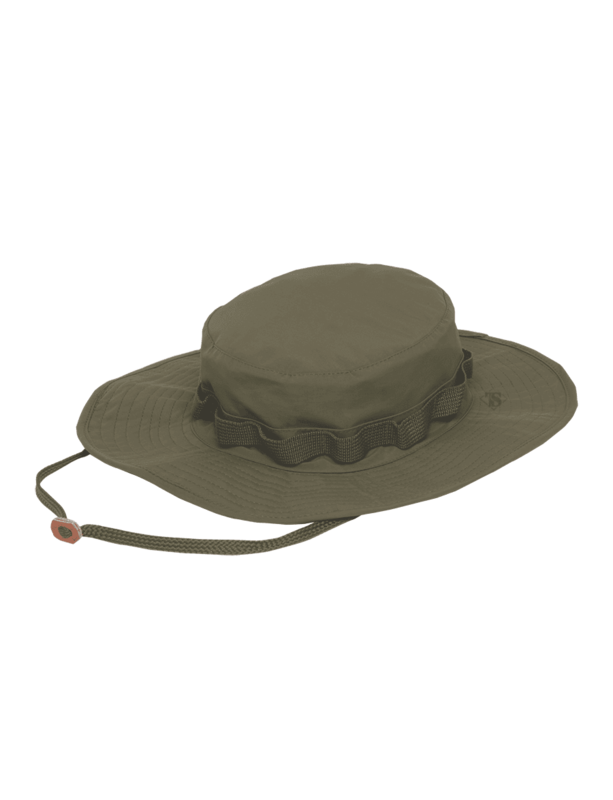 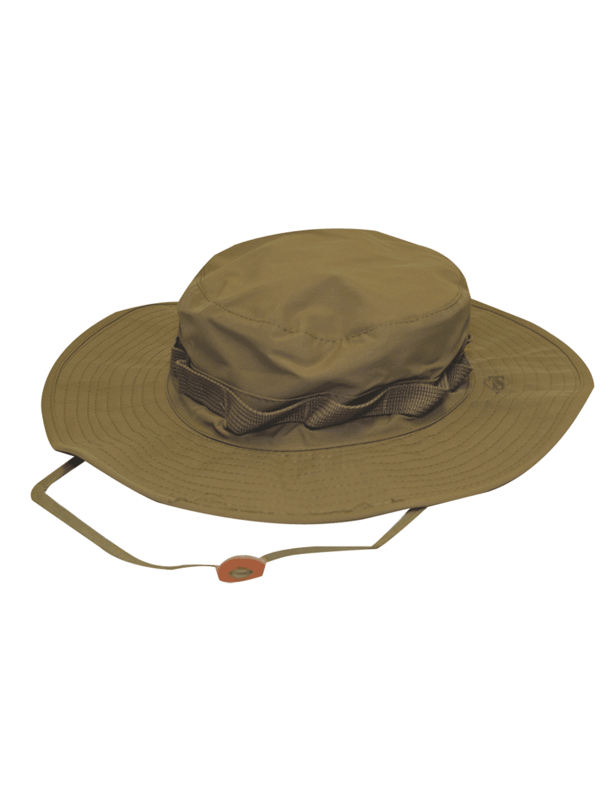 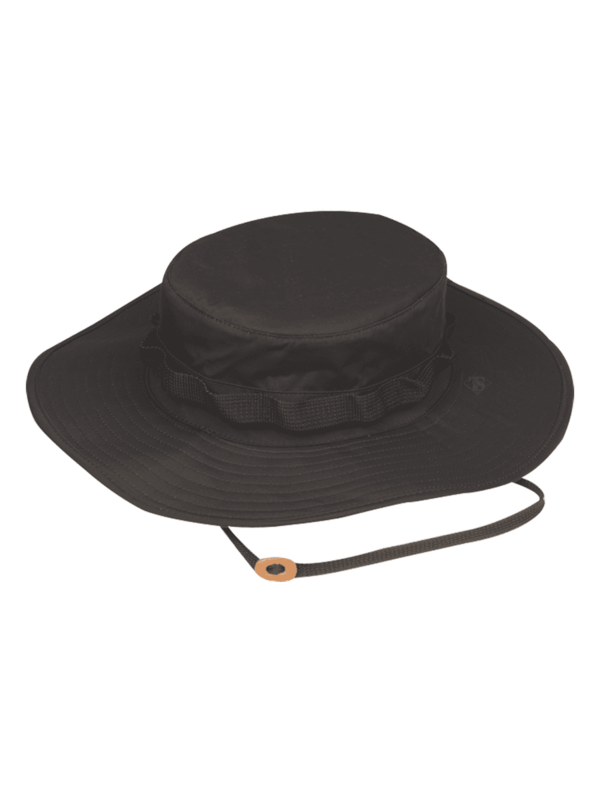 The 2-year TCC Guarantee ensures complete satisfaction with your H2O PROOF outerwear, or you can return it to TRU-SPEC® for a full refund of the purchase price. 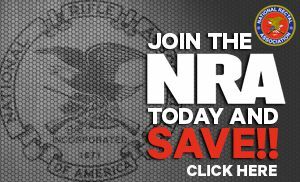 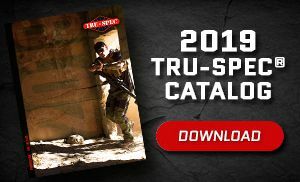 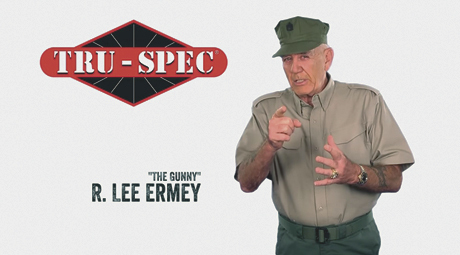 See the TRU-SPEC® warranty section below for full details. 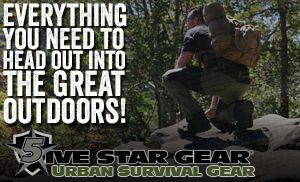 Some restrictions apply.